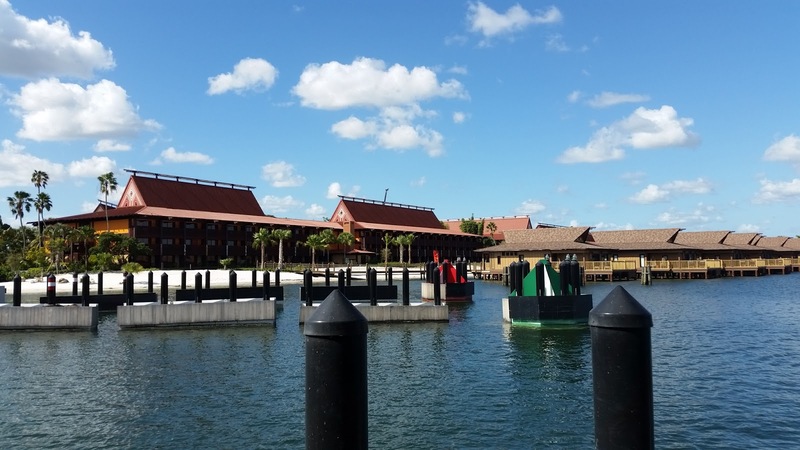 OK, so I will admit that weather in the Fall in Central Florida is a bit unpredictable, what with hurricanes and tropical storms and all, but a good 75% of the time the weather is beautiful. Mostly warm, sunny days, followed by comfortable, breezy nights. Warm enough to swim, but cool enough to not feel like your face is melting. October weather, on average, makes me say to myself, "THIS is what they meant by a Zip-A-Dee-Doo-Dah day!" 2. Hey! Where'd everybody go??? This one mostly applies to September, when the kiddos heading back to school causes a massive drop in park attendance. If you are kid-free, or can manage to take the kids out of school for the second or third weeks in September, you will be astounded by how quiet and calm things are. 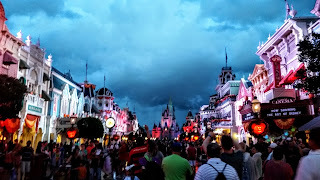 (Especially if you visit on weekdays, when even us Floridians usually are not on property.) 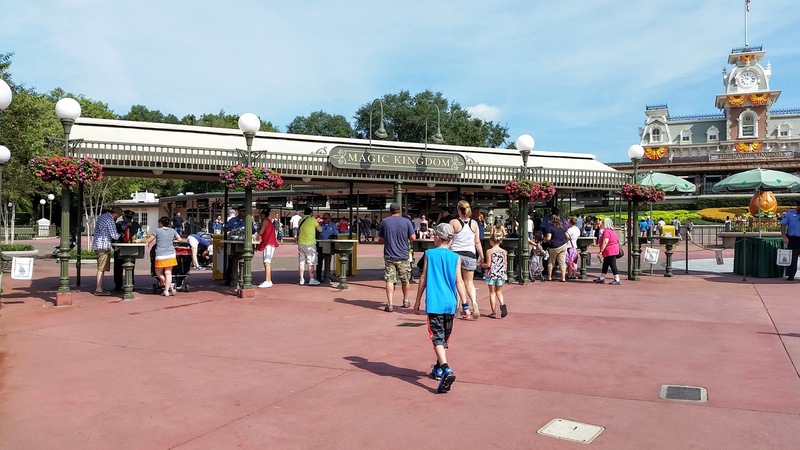 Wait times for rides and attractions are at their lowest of the year, and pool and water park crowds are drastically reduced. 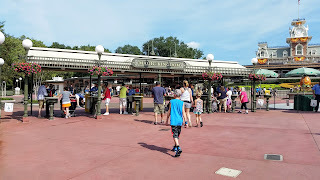 You can easily tackle whole parks in one day, because you can get on so much stuff without waiting very long. It's a totally different experience from Summer, Christmas Vacation, or even Spring trips. And by "they", I mean Disney marketing. 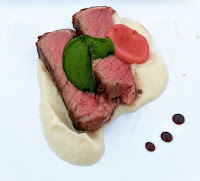 Fall is traditionally the season of the famous "Free Dining" offers. (Usually released for booking in late Spring, and they sell out quickly!) There are also other packages that come out offering 20-30% off of room only packages and several other options too. Lots of great deals, not only on Disney property, but also in nearby, off-property resorts and hotels. 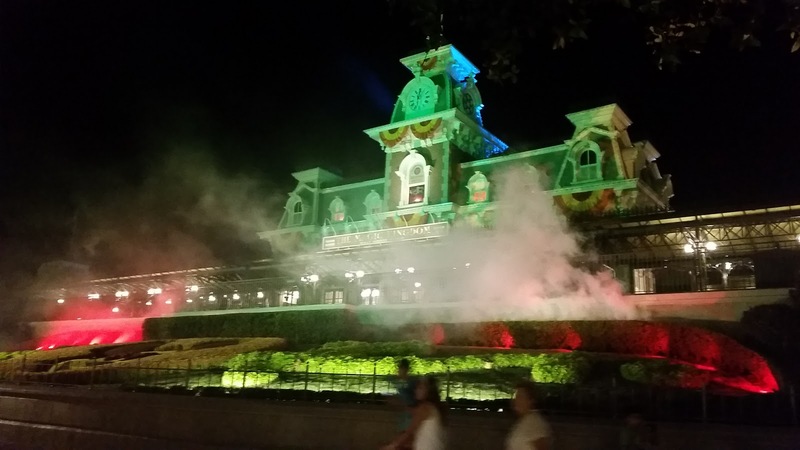 Spooky fun at Magic Kingdom! 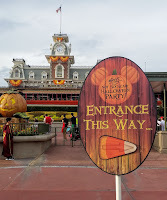 Halloween festivities are everywhere in the Central Florida area in the Fall! 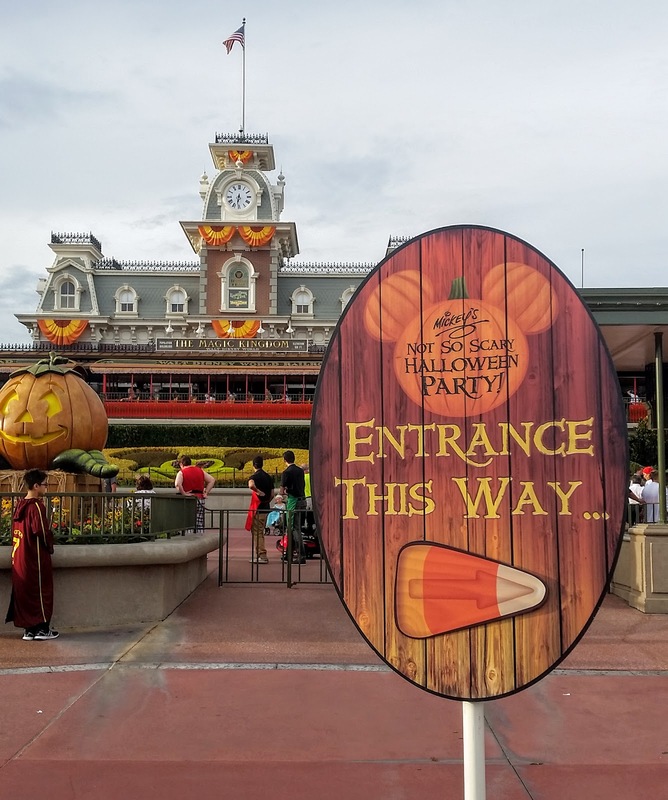 On Disney property, you can't miss Mickey's Not So Scary Halloween Party, a special hard ticketed event at The Magic Kingdom. The party thrills and delights kids of all ages, as well as us "big kids", with live entertainment, special character meet and greets, dance parties, trick-or-treating in the park, and a spectacular Boo To You Halloween Parade and Hallowishes fireworks. It's a "Must-Do", for sure! Too tame for your taste? Head on over to Universal's Halloween Horror Nights, where even the bravest of souls will have the pixie dust scared right out of 'em. You can participate in such fun-filled events as being chased through a haunted maze by a demonic clown, being chased through a pitch black alley by a deranged, chain saw wielding zombie, or being chased through dense fog by possessed, blood thirsty cheerleaders. If you like the idea of being trapped in a horror movie, this is the event for you. Not so much for me. 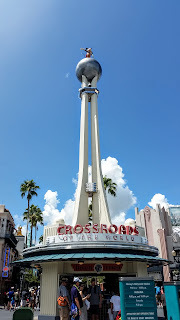 You couldn't pay me enough money to go to Halloween Horror Nights, so sadly, you will not be seeing a review of it from me. Ever. 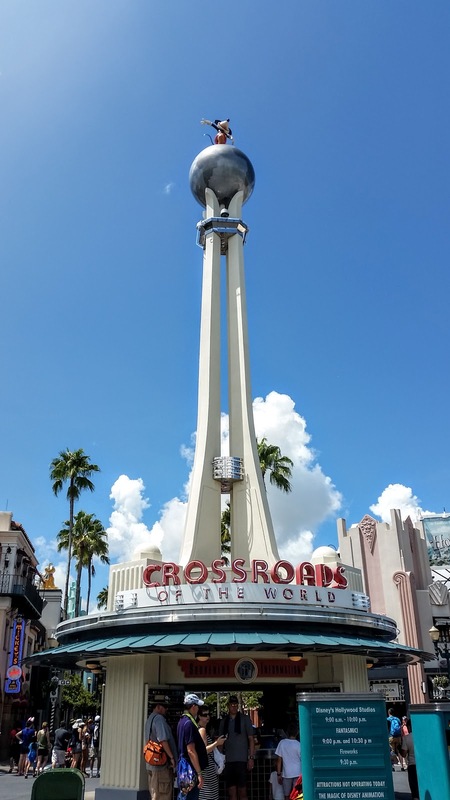 My worst nightmare would be being trapped in the park during Halloween Horror Nights and, (for some unknown reason), not being allowed to leave. I'm pretty sure I would just sit on the ground, in a corner, and cry. Or pee my pants. Or both. Yep. Huge chicken, and I'm ok with that. Bock-bock. If this all sounds like fun to you though, (and it does to thousand and thousands of people), check out more official information HERE. 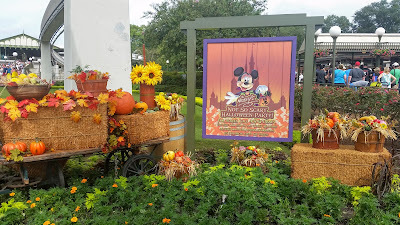 You can even find Halloween festivities at nearby Sea World, Busch Gardens in Tampa, LEGOLAND in Winter Haven, and for something fun and lower key, the neighboring town of Celebration celebrates Oktoberfest . Lots of fun stuff to do to amp up your festive Fall mood in Central Florida. 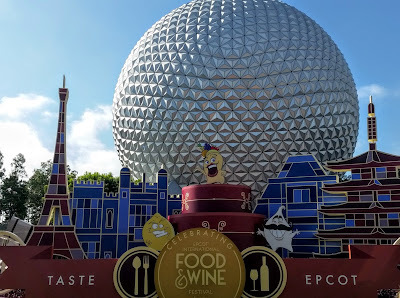 September 14th- November 14th, a gastronomic festival of epic proportions arrives at Epcot. 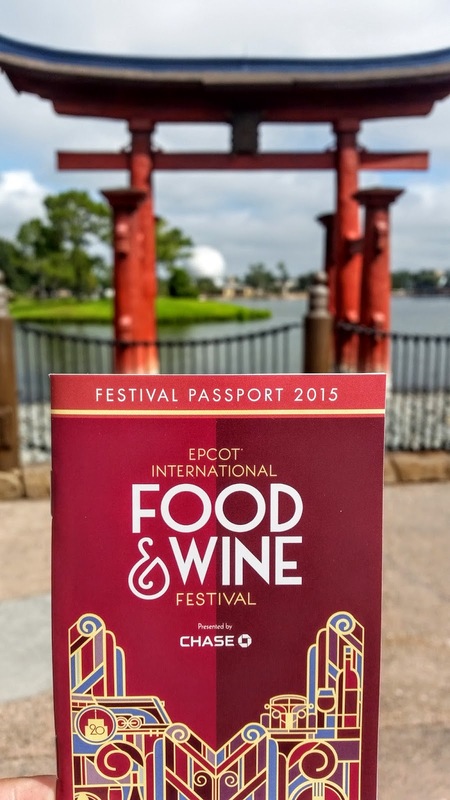 That's right, I'm talking about the Epcot International Food and Wine Festival! Guests travel from all over the globe to experience this incredible, edible event, where Disney chefs show off their best work, and dazzle taste buds everywhere. 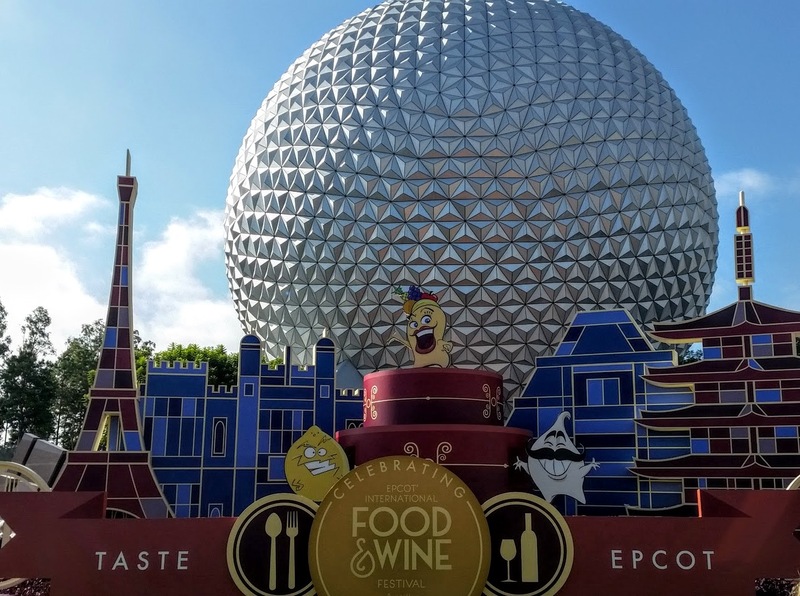 Most Festival features are included with Epcot admission, like culinary demonstrations and displays, and meet and greets with celebrity chefs. 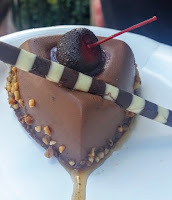 Special dining events are offered for additional pricing, and tons of food booths surrounding World Showcase Lagoon, allow you to purchase sample size offerings of food and drink from all around the globe. There's also free concerts by well-known pop artists from the 1970's-2000's. There's even fun stuff for the kiddos to do, like interactive exhibits on how honey is made, and a scavenger hunt! Families will enjoy it for sure, though adults tend to get the most out of it. 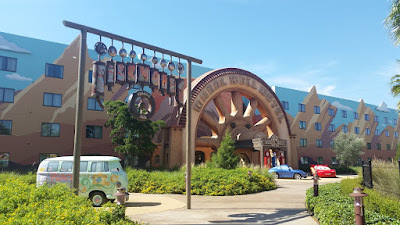 It's one of my very favorite events on all of Disney property! Worth a trip in itself! So there you have it! Five awesome reasons to head down this Fall. Or next Fall. 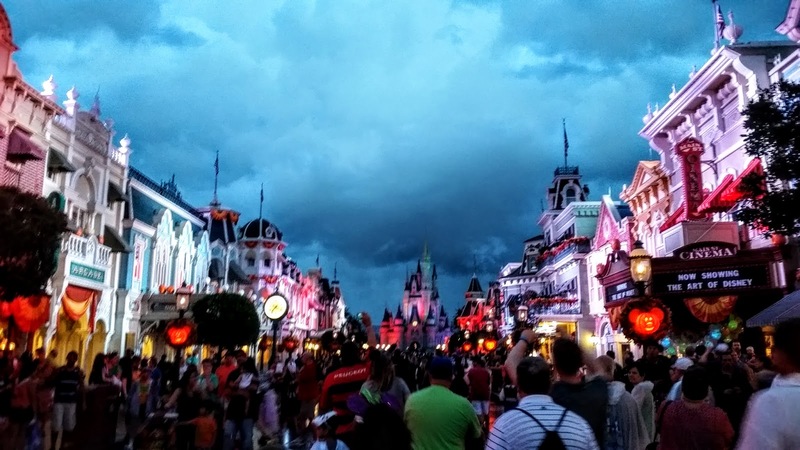 No matter when you make it happen, you'll FALL in love with Disney in the Fall. (See what I did there?) So get to planning! 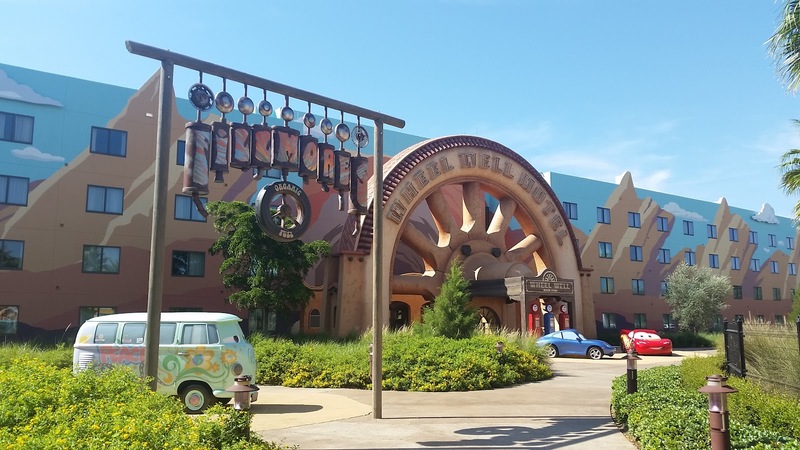 The agents here at Kingdom Konsultant Travel are full of knowledge and have first-hand experience with these events, so contact them today, for more information!